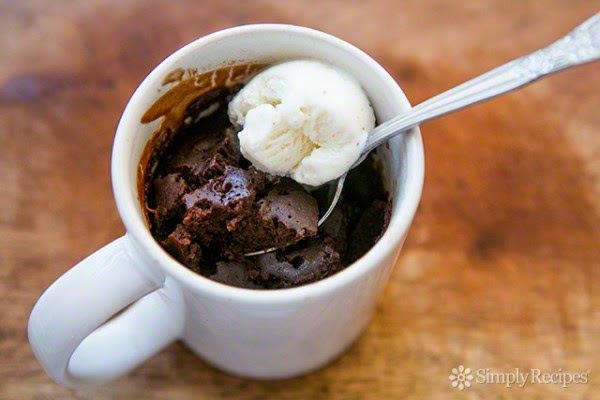 Would you believe it if we said you can easily make a delicious brownie in a mug within five minutes? Thanks to Reily, you can and it is as easy as counting ‘1, 2, 3’. Also, based on the ingredients the result is guaranteed to be somewhat satisfying! So, for starters, you will need a microwave. 1. 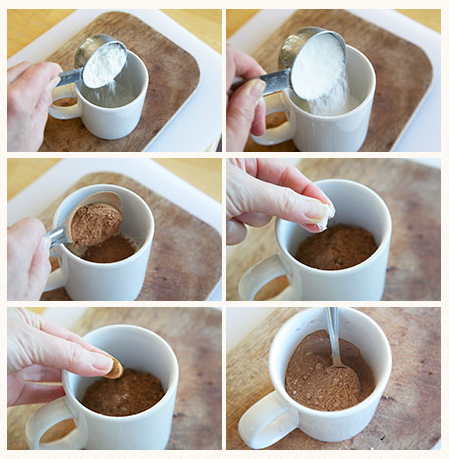 Put in the flour, cocoa powder, salt, cinnamon into a ceramic mug and mix it well to break up any clumps. 2. Add in the oil and vanilla essence and stir it again until it is smooth. 3. 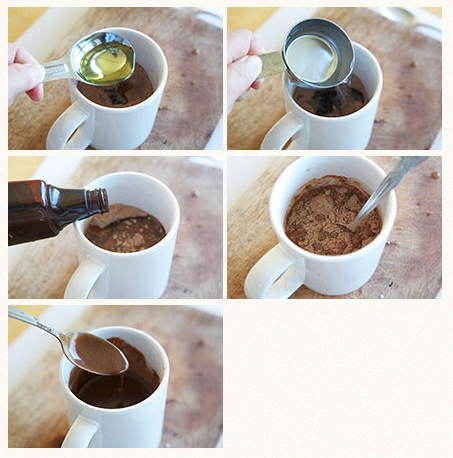 Place the mug into a microwave for about 1 minute and 40 seconds until the mixture is completely cooked. 4. Let it cool off for a while and then decorate it with ice-cream or whipping cream. 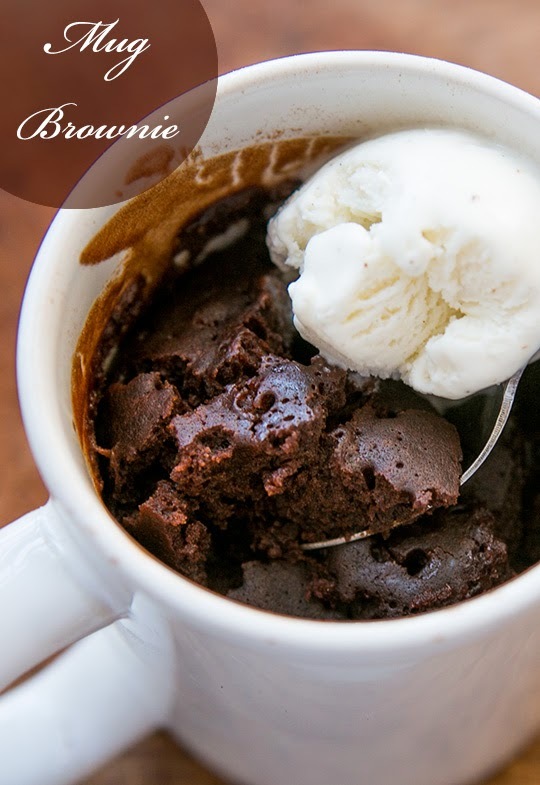 The brownie in a mug is ready to be served!